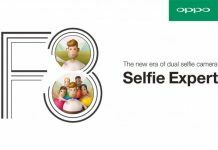 Oppo Find 9 is a much-awaited smartphone that is being delayed since last year. 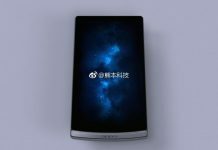 It was earlier expected that the phone would be launched in September 2015, and last month there was a report suggesting that the phone might launch in June. 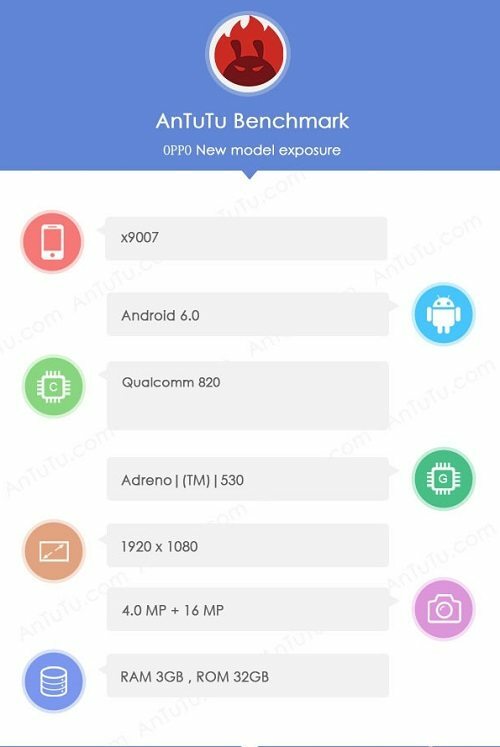 Well, we can’t confirm about the launch schedule yet, but we do have an AnTuTu benchmark listing. 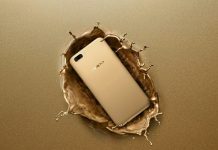 An Oppo X9007 has been spotted on AnTuTu and reveals some specs that suggest that it is a lower-end variant of the Oppo Find 9. This newly found device comes with a Full HD screen and is powered by a Snapdragon 820 processor. It gets an Adreno 530 GPU, 3GB of RAM, and 32GB of internal storage. The phone is running Android 6.0 Marshmallow. 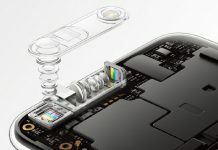 The alleged Oppo Find 9 also has a 16MP rear camera along with a 4MP UltraPixel camera at the front. 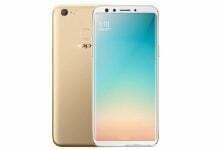 The fact that the phone is running Snapdragon 820 is enough to suggest that this is a flagship level phone, but 3GB of RAM makes us guess that this is a cheaper variant of the Find 9. 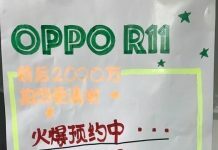 The top-end Oppo Find 9 is expected to come with Snapdragon 820, 4GB or 6GB of RAM, 128GB internal storage, 4K display, Super VOOC fast charging, and more. We’ll keep you updated.